Black Friday isn’t just a day. Here at Byrdie HQ, we see it as a challenge, a marathon, an opportunity to grasp glory in our very hands. Yes, we realize we’re being dramatic, but we can’t help but take it rather seriously. How could we refrain? It’s magical. Have you been coveting a particularly expensive palette, looking to experiment with a new brand, or trying to stock up on your favorite limited-edition products? Black Friday is your day. With Cyber Monday following close after, it might even be your week. With that being said, so many brands offer specials that it’s slightly overwhelming to try to navigate the best deals on your own. If you’re like us, you have some serious pre-sale FOMO. Even if it’s impossible to partake in every deal out there, remember to have fun and revel in the kickoff to the holidays. Keep reading to see a roundup of amazing beauty brands and their Black Friday deals so you can spend less time researching and more time with family, turkey, and dessert! 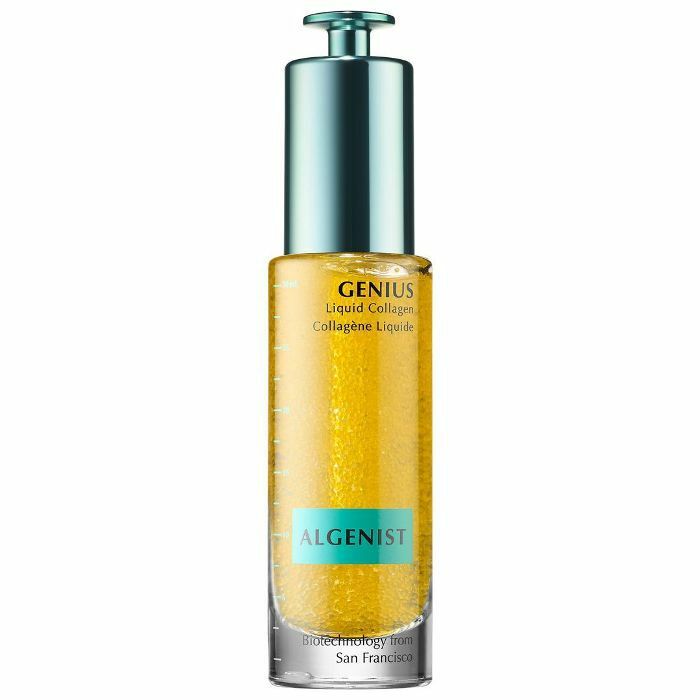 Algenist: From November 21 through 28, enjoy 30% off sitewide on Algenist.com. Arcona: On November 23 and November 24, enjoy 40% off all eligible product purchases at Arcona.com. Avya Skincare: Enjoy 30% off individual products, 40% off regimens, and 50% off signature regimens at AvyaSkincare.com. Baby Foot: On Black Friday, if you buy one box of Baby Foot, you can get another free. Balmyard Beauty: Receive free shipping and a miniature Romantic Call Body Oil with any purchase over $150 on BalmyardBeauty.com. Birchbox: Receive 10% off orders $30 and over, 15% off orders $50 and over, and 25% off orders $75 and over on Birchbox.com. Blaq: On Black Friday, buy one product, get another free plus free shipping when you purchase two or more products with code BLAQFRIDAY. Bliss: From November 21 through November 26, enjoy 25% off sitewide with code THANKS. Dermaflash: From Black Friday through Cyber Monday, enjoy 25% off all luxe devices (excludes Icy Pink), SPF, and Peel Pads on Amazon. From November 22 through 26, enjoy 25% off all Luxe devices on Nordstrom.com. Exo Skin Simple: From Black Friday through Cyber Monday, enjoy 20% off your entire order with code EXOSKINHOLIDAY. 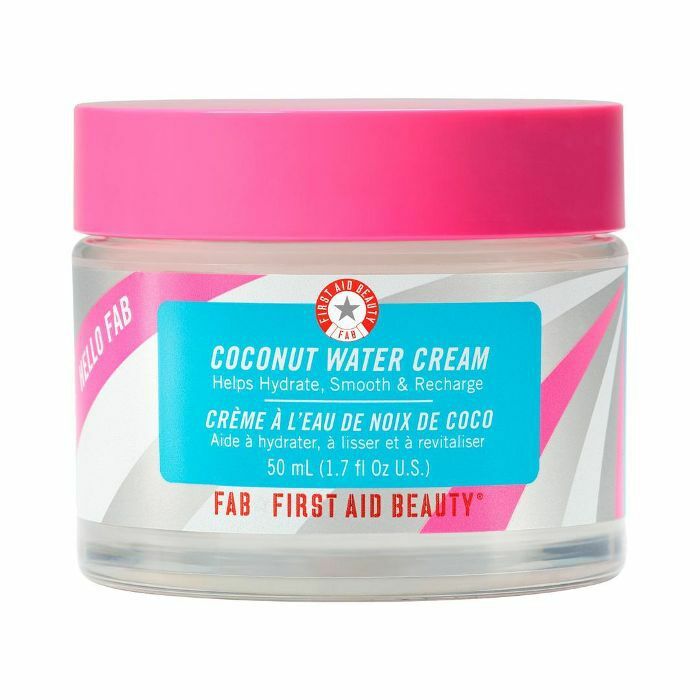 First Aid Beauty: Receive a free bag of four deluxe samples with any order of $35 or more at FirstAidBeauty.com. Samples include Coconut Water Cream, Skin Lab AHA Liquid, Ginger Turmeric Mask, and Ultra Repair Cream. Fountain of Truth: From November 23 through 26, enjoy 25% off sitewide with the code 25OFF. GlamGlow: Enjoy 30% off sitewide on GlamGlow.com on Black Friday. Glow Recipe: From November 21 to 26, enjoy 25% to 40% off all K-beauty brands sold on GlowRecipe.com, including Blithe, J.One, Make P:rem, Leegeehaam, Whamisa, and more. Herbivore: November 23 through 25, enjoy 20% off every order at HerbivoreBotanicals.com. Innisfree: From November 19 through 27, enjoy a 20% discount on selected products. Isle of Paradise: From Black Friday through Cyber Monday, enjoy 50% off sitewide with the code BLACKFRIDAY. Joanna Vargas Skincare: From November 23 through 25, spend $100 and get 10% off; spend $200 and get 15% off; spend $300 and get 25% off at JoannaVargas.com. Kiehl's: Get a Best of Kiehl's set for $39 (regularly a $66 value) at Kiehl's.com which includes Ultimate Strength Hand Salve, Ultra Facial Cleanser, Ultra Facial Cream, Ultra Facial Overnight Hydrating Mask, Creme de Corps, and Rare Earth Deep Pore Cleansing Mask. From November 23 through 25, receive your choice of four deluxe samples and free ground shipping with an order of $25 or more, as well as a limited-edition makeup bag with an order of $45 or more. Knours: From Black Friday through Cyber Monday, enjoy 20% off sitewide plus free shipping. All orders over $30 qualify for a deluxe sample, and every purchase is automatically entered to win a Starter Kit giveaway contest (10 winners total). Korres: From November 22 through November 25, enjoy 25% off sitewide plus free second-day shipping and two free deluxe samples with every order, no promo code required. Lavanila: From November 21 through November 25, enjoy 25% off your entire order with promo code LAVTHANKFUL18. Murad: From November 21 through November 25, enjoy $25 off $100 plus six samples at checkout with promo code BLACKFRIDAY at Murad.com. Neova: On Black Friday, enjoy 30% off sitewide plus free shipping with the promo code BLACKFRIDAY30. 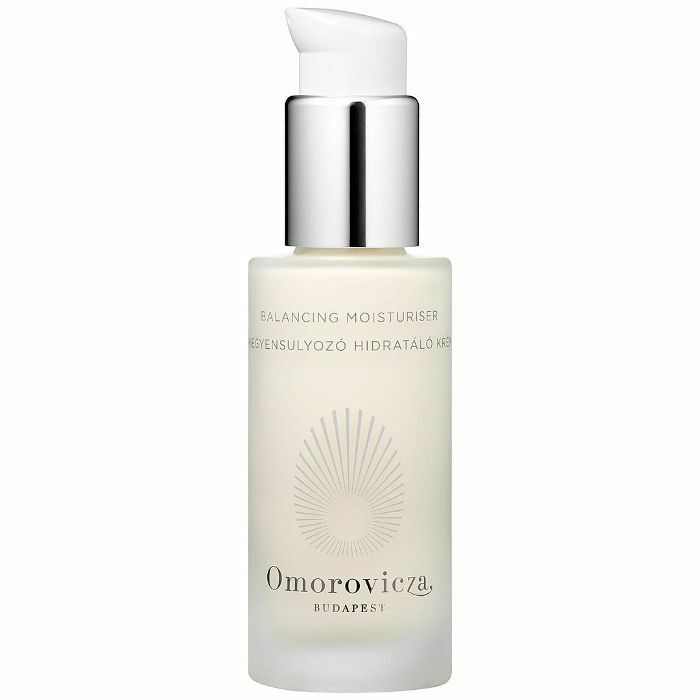 Omorovicza: From Black Friday through Cyber Monday, enjoy 30% off sitewide (excluding gift sets). One Love Organics: From November 23 through 27, enjoy 25% off everything, using the code OLOCYBERSPREE on OneLoveOrganics.com. Osea: Spend $135 on OseaMalibu.com and get a Free Hyaluronic Sea Serum ($88 value) as a gift with your purchase. Oui Shave: On Black Friday, enjoy 20% off sitewide with code OUI20. PCA Skin: From Black Friday through Cyber Monday, receive a free EyeXcellence ($52 value) and a holiday bag with any order of $175 or more with the code EYEX18. Also, receive a free Hydrating Toner Spray ($11 value) with any order placed before noon PT on November 23, no code necessary. Peace Out Skincare: On Black Friday, enjoy 20% off all Peace Out products. Peach and Lily: From November 19 through 27, enjoy 30% off sitewide, excluding the Peach and Lily namesake products. Philosophy: Enjoy 40% off your order plus 100 loyalty bonus points by spending over $75 at Philosophy.com. Pour Moi: From November 19 through November 23, enjoy 35% off everything with promo code BF2018. Then on Black Friday, everything on the site is discounted to 50%, no promo code required. Proven Skincare: From November 22 through 26, get a $50 discount on the purchase of Proven Skincare’s personalized regimen set with the code GIFTPROVEN. Ren Skincare: From November 23 through 25, enjoy 25% off sitewide. Savor Beauty: Natural K-beauty skincare brand Savor Beauty will offer 20% off everything sitewide, including its cruelty-free organic serums, toners, face masks, eye creams, gift sets, and more with the code Savor20 (valid November 23 through 26 at SavorBeauty.com). Shani Darden: Enjoy 25% off all devices on ShaniDarden.com. Sio Beauty: From November 21 through 26, enjoy 20% off the entire site plus free shipping on SioBeauty.com. Sol de Janeiro: November 20 through 26, enjoy 25% off all orders at SoldeJaneiro.com, plus receive a free sample of a new product. Tan-Luxe: Enjoy 50% off sitewide from November 23 through 25. Tata Harper: From November 22 through November 28, receive 20% off all orders over $100 on TataHarperSkincare.com. Also, receive a free Crème Riche Mini or Repairative Moisturizer Mini on orders over $250 with code UNWRAP250. Lastly, spend $400 or more and receive a Tata's Daily Essentials with code UNWRAP400. Volition: Enjoy 30% off everything on VolitionBeauty.com (excluding marked-down items and kits). Weleda: From November 23 through 25, enjoy 25% off Plant-Rich Beauty and a free Luxurious Hand Care cream on Weleda.com. Alterna: On Black Friday in-store at Ulta, you can pick up a set containing travel-size Caviar Moisture Shampoo, Conditioner, and CC Crème Repair Leave-In Heat Resistant Spray for $13. In-store at Sephora, you can purchase a set containing travel-size Caviar Moisture Shampoo, Conditioner, and Restructuring Bond Repair Leave-In Heat Protection Spray for $12. Amika: On Black Friday, spend $100 and receive a free Mighty Mini Styler ($40 value) on LoveAmika.com with the code STYLER. Spend $150 and receive a free Mighty Mini Dryer ($60 value) on LoveAmika.com with the code DRYER. Beachwaver: On Black Friday, enjoy any S Series iron and a free Storage Pouch for $89 ($144 value) at Beachwaver.com. Also, all accessories are 50% off, and all haircare is 30% off. 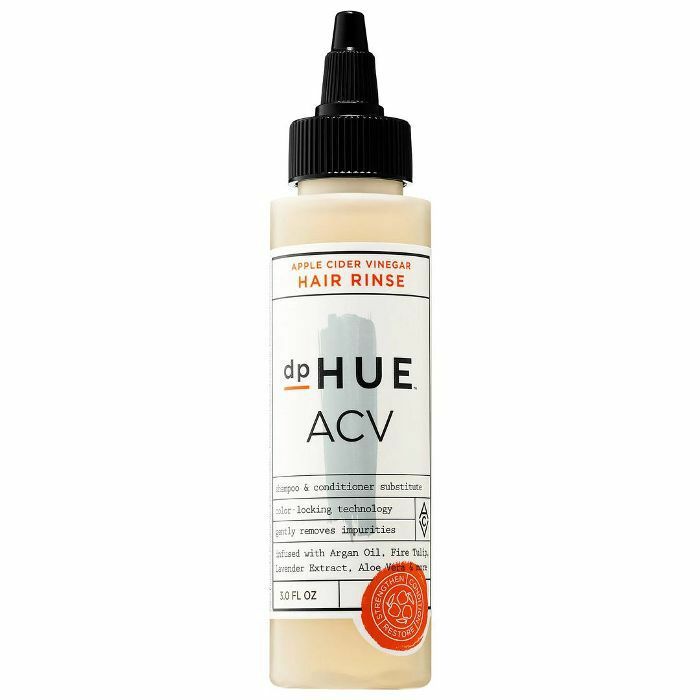 DPHue: From November 21 through 27, the brand will be offering 25% off all purchases sitewide (valid on bundle purchases). Additionally, 10 limited-edition bundles will be sold during the promo period with savings of up to 30%. Harry Josh Pro Tools: On Black Friday, enjoy 30% off everything (excluding kits) on Dermstore. Hidden Crown Extensions: From November 19 through November 26, enjoy $25 off any extension over $150 and $50 off any extension over $250 at HiddenCrownHair.com with promo code HCTHANKS. It's a 10 Haircare: From Black Friday through Cyber Monday, enjoy 25% off sitewide at Itsa10Haircare.com. Joey Healy: From November 23 through November 26, enjoy 25% off all products on JoeyHealy.com. Moroccanoil: From November 21 through 25, receive a free Hydrating Shampoo Travel, Hydrating Conditioner Travel, or Hydrating Styling Cream Travel with a purchase of $85 or more. NuMe: From November 22 through 25, enjoy 45% off sitewide with the code THANKS45. Paul Labrecque: On Black Friday, enjoy 20% off all signature Paul Labrecque and Kérastase haircare plus free shipping and free deluxe samples with every order. Pulleez: From November 23 through 26, enjoy 30% off sitewide plus free shipping with the promo code pulleez. R+Co: From Black Friday through Cyber Monday, enjoy 20% off orders of $50 or more with code BLACK20 at RandCo.com. 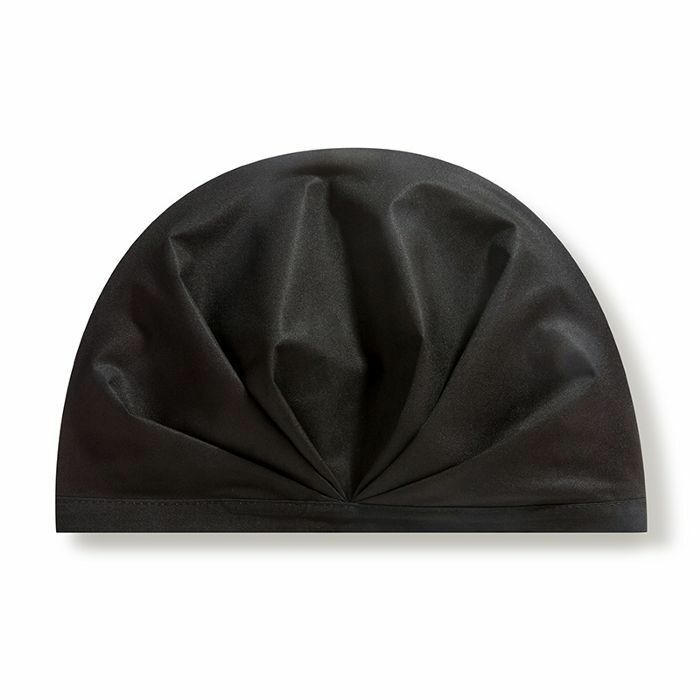 Shhhowercap: Enjoy 20% off The Noir on Black Friday and Cyber Monday. Shu Uemura: From November 19 through 24, enjoy 20% off when you spend $50 or more and 25% off when you spend $100 or more with the code SHUBF at ShuUemura-USA.com. Unite Haircare: Amazon is currently running discounts on all Unite products through Black Friday. Virtue: From November 19 through 26, receive 25% off sitewide plus free shipping. Able Cosmetics: From November 23 through 26, enjoy 30% off the entire site at AbleCosmetics.com. 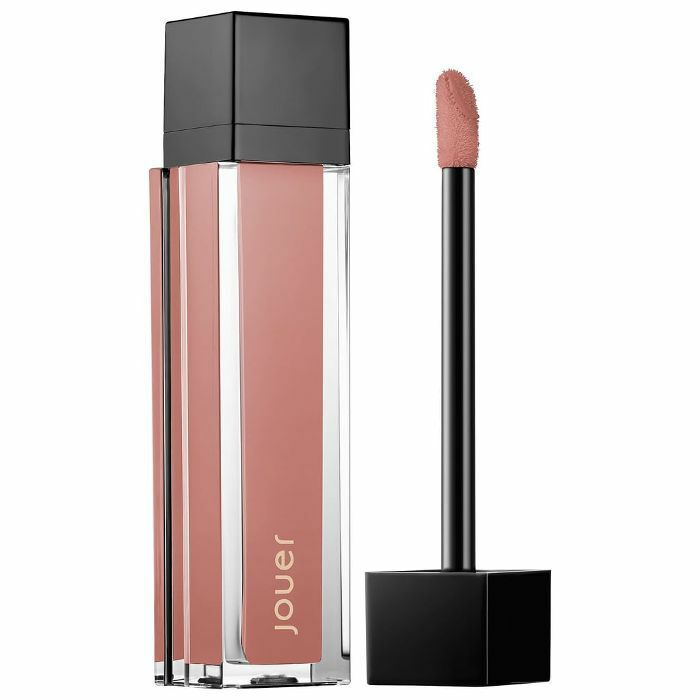 Amazing Cosmetics: From November 19 through 23, use the code PINKFRIDAY for 30% off sitewide. Ardell: From November 23 to November 25, enjoy 30% off sitewide. Beauty Bakerie: From 10 a.m. PT on November 22 through 10 a.m. PT November 24, enjoy 30% off sitewide plus free shipping on orders over $50 (domestic) and $150 (international). Bite Beauty: On Black Friday, enjoy 20% off sitewide plus free shipping, no code necessary. 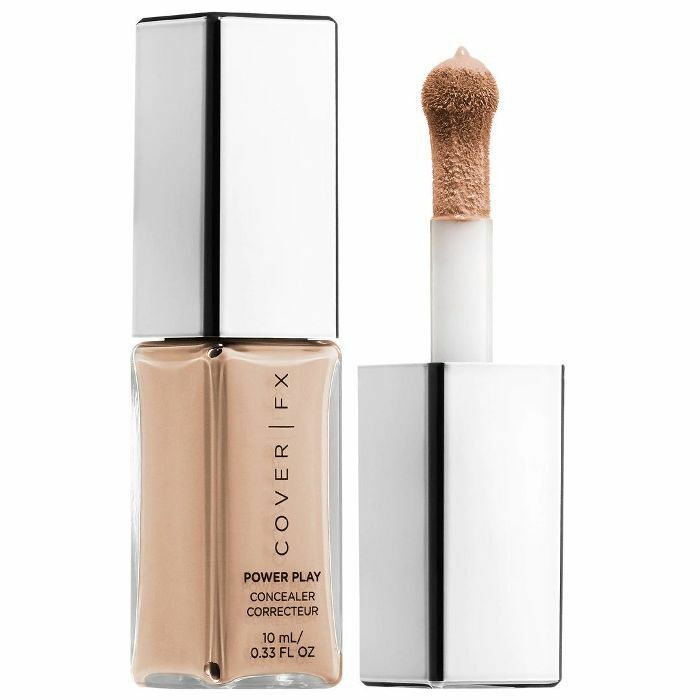 Cover FX: From November 20 through 25, enjoy 25% off your entire order on CoverFX.com, plus free shipping and Custom Enhancer Drops (on orders of $50 or more). E.l.f. Cosmetics: From November 19 through November 26, receive a $25 value holiday gift with any $25+ purchase on ElfCosmetics.com. Hourglass: Enjoy $20 off orders of $125 or more, $30 off orders of $150 or more, and $50 off orders of $200 at HourglassCosmetics.com. Jane Iredale: From November 23 through 25, enjoy 20% savings on orders of $100 or more and 25% savings on orders of $150 or more at JaneIredale.com. Jill Stuart Beauty: From November 23 through November 25, enjoy $15 off any $75 purchase with code FRIDAY at JillStuartBeautyUSA.com. Luminess: All products are on sale up to 84% off at LuminessAir.com. Enjoy free shipping on any order of $50 or more. Morphe: From November 22 through 23, enjoy 25% off at Morphe.com with the code GIFTPARTAY. Nars: From November 22 through 27, enjoy 20% off all purchases on NarsCosmetics.com. Physicians Formula: From November 19 through 23, buy one product, get one for half off sitewide plus a free gift with $30 purchase. Wunder2: Enjoy 30% off sitewide at Wunder2.com Black Friday through Cyber Monday with the code BLACKFRIDAY30. David's Tea: On Black Friday, enjoy 40% off loose-leaf tea and buy one, get one free for selected items. Go Smile: On Black Friday, buy one Dental Pro for $99 and get a second one free along with a bonus pack of Stain Erasers. Hello Products: From November 22 through 27, natural oral care brand Hello Products will offer a free one-ounce travel-size Activated Charcoal Fluoride Free Toothpaste with every purchase, plus free shipping on your first shipment of its popular subscription service with the code blackfriyay on HelloProducts.com. 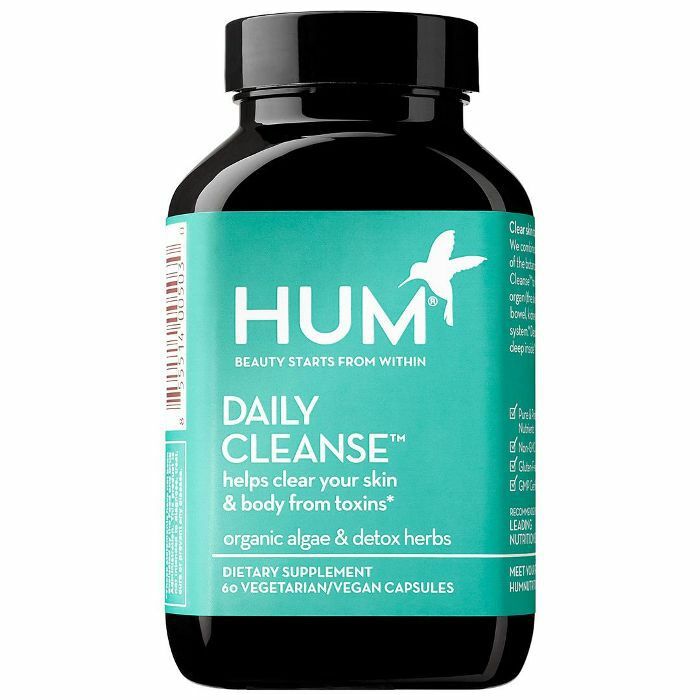 Hum Nutrition: From November 19 through 27, enjoy 40% sitewide with the code HUMDAY18. InstaNatural: November 19 through 25, buy one Collagen Age Defense Daily Supplement and receive another free with the code BOGOCADS. Kusmi Tea: Enjoy up to 40% off on KusmiTea.com. Paddywax: From November 23 through 26, enjoy 25% off sitewide with the code BLACKFRIDAY25. The Nue Co.: From November 22 through 27, The Nue Co. will offer 15% off all purchases made online and in-store with 50% of all proceeds going to Coalition for the Homeless. Vital Proteins: From November 22 through 23, all subscriptions will be 30% off your first order and 10% off for each order following. Also, the Mega Bundle Launch (a $300-plus value) will be sold at $267 and includes a Hydro Flask. The Morning Kickstart Kit, which includes a matcha canister and a collagen creamer canister ($78) will be sold at $67. Finally, spend $75 and receive a free five-ounce canister of Collagen Peptides. We'll continue to update this post as more deals are announced. Keep checking back! Getting excited for the holiday season? Next up, see the best beauty gifts to give if you only have $100 to spend!